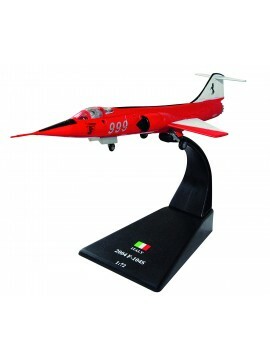 A selection of all of our Italian Air Force related aircraft. A 1:100 scale model of a 2004 Lockheed F-104S Starfighter - A single-engine, supersonic interceptor aircraft which was also widely used as an attack aircraft. Originally developed for the United States Air Force.